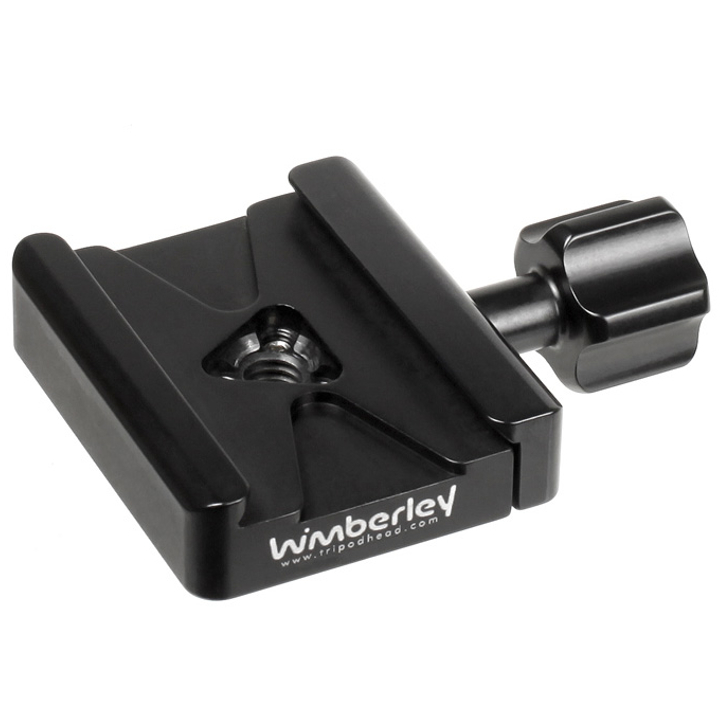 The Gimbal Head Pouch fits all versions of Wimberley Gimbal Style tripod heads, including the Wimberley Head WH-200 and WH-200-S. 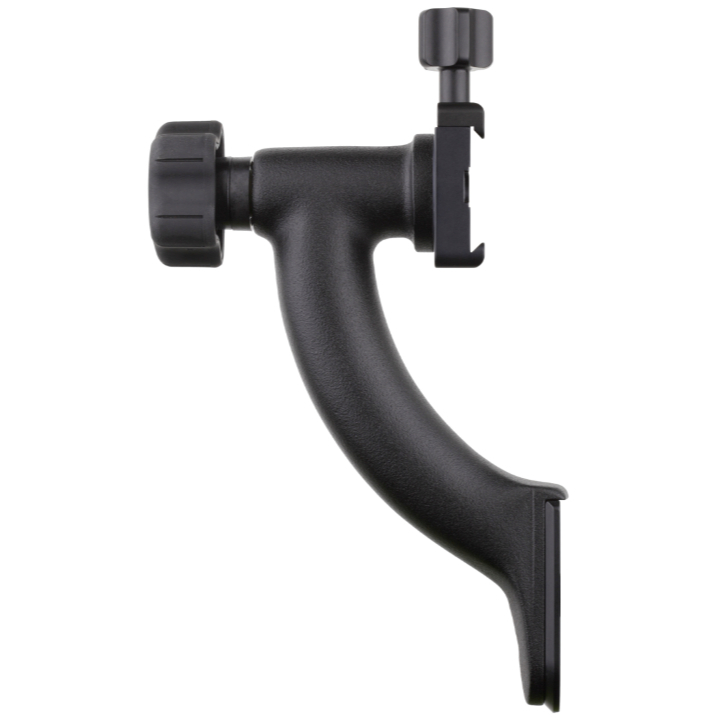 Manufactured by LensCoat, the soft neoprene protects your gimbal head from scratches during travelling and out on location. 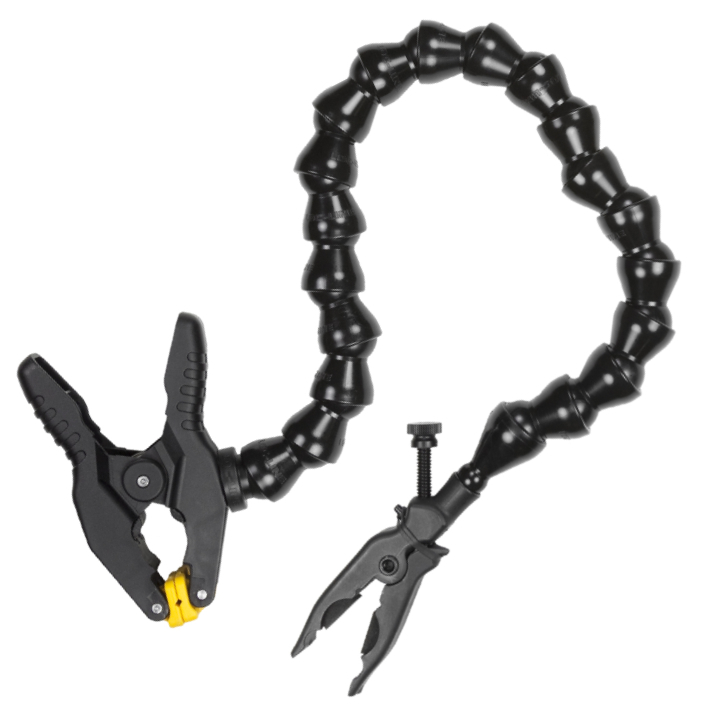 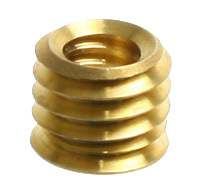 A pull cord closure allows easy access. 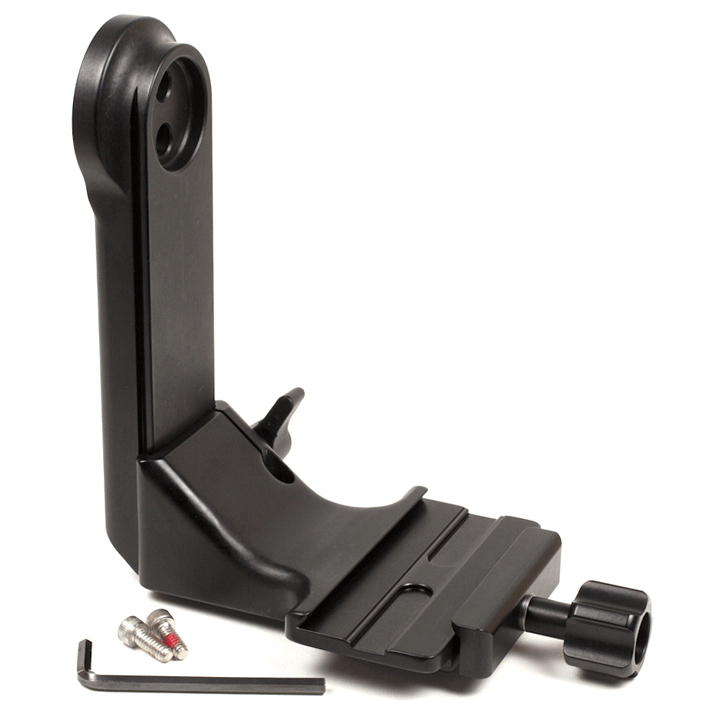 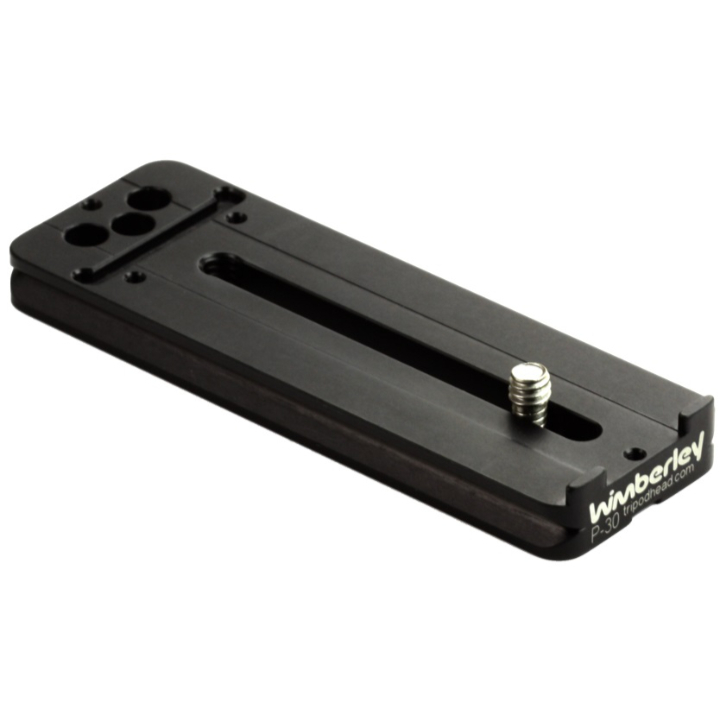 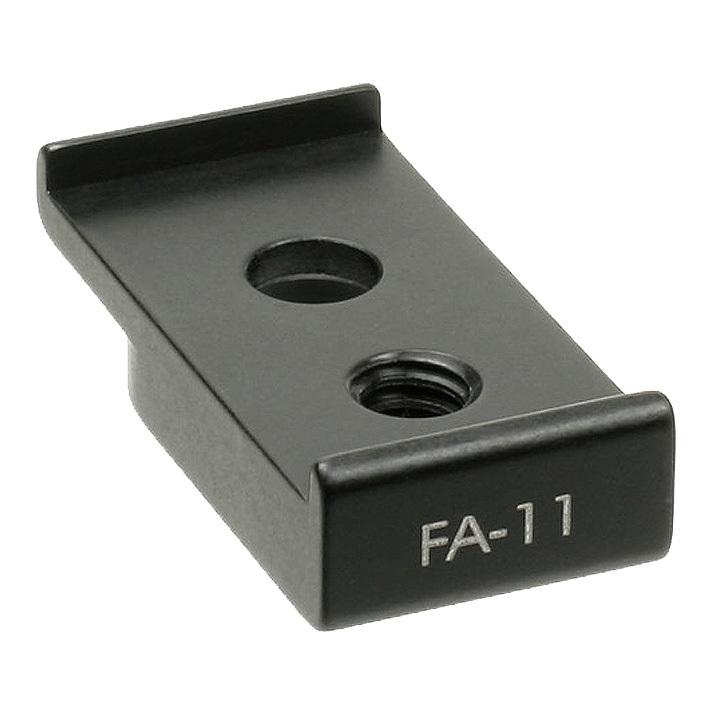 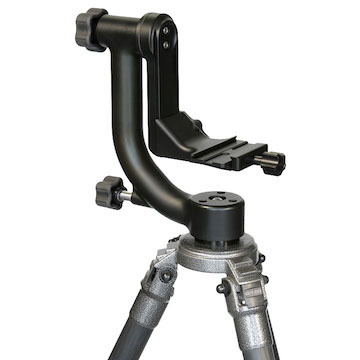 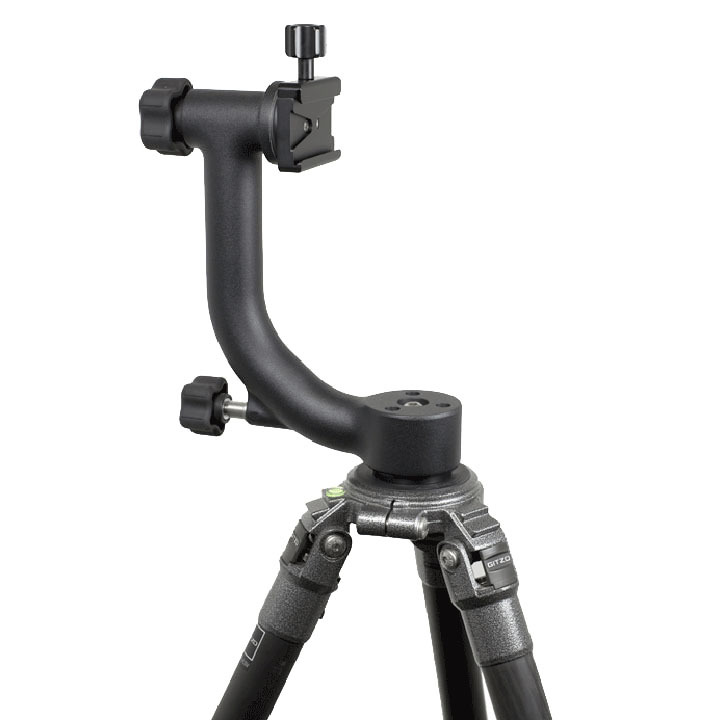 Fits over Gimbal while mounted onto tripod and flattens for easy storage. 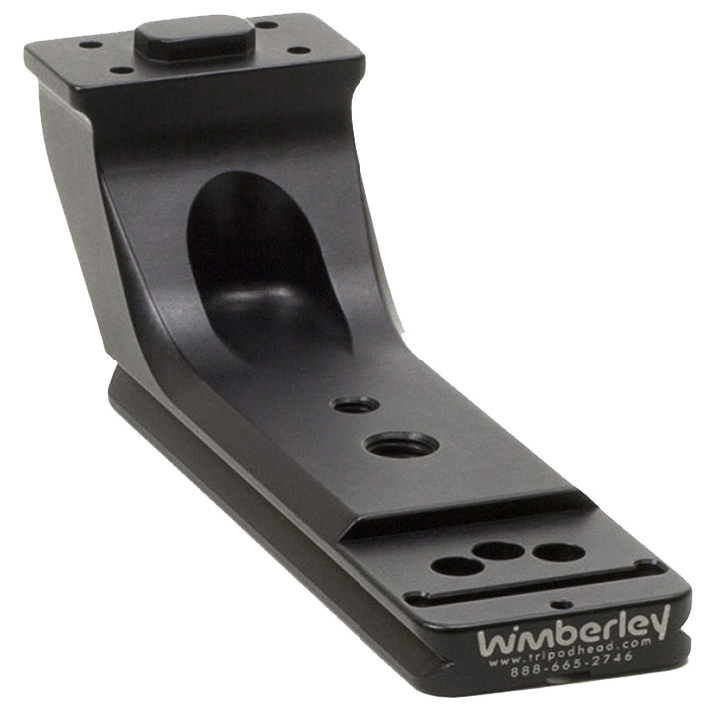 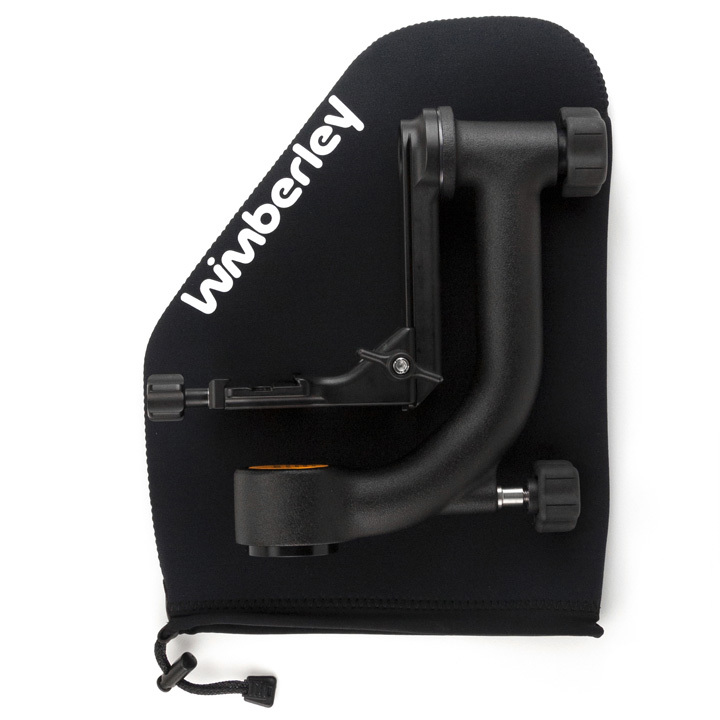 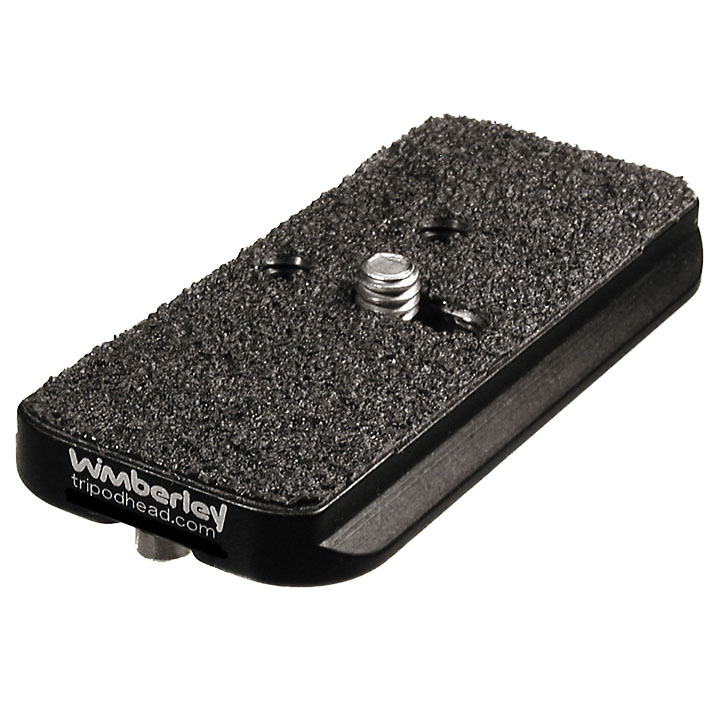 The Gimbal pouch is available only in Black, branded with the Wimberley name.